The Campbell Community Emergency Response Team (CERT) is a 501(c)3 Nonprofit Public Benefit Corporation with over 200 trained volunteers. CERT volunteers serve as first responders until professional forces arrive. 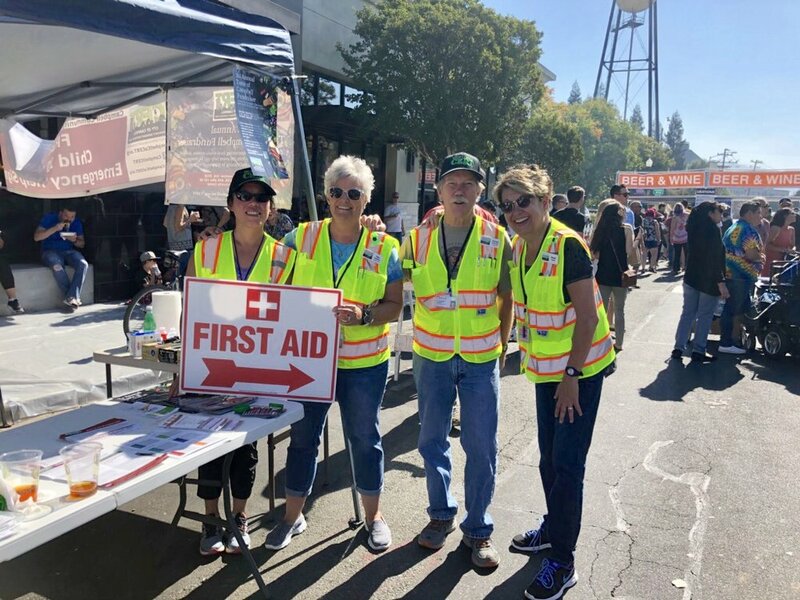 The mission of Campbell CERT is to build teams of neighborhood volunteers who are trained, organized, equipped, and ready to respond to major emergencies. The CERT program educates volunteers about disaster preparedness for the hazards that might impact their area and trains them in basic disaster response skills. We have over 200 trained volunteers, reporting to eight command posts within our community. Our current Campbell CERT Board of Directors was elected on January 22, 2018. 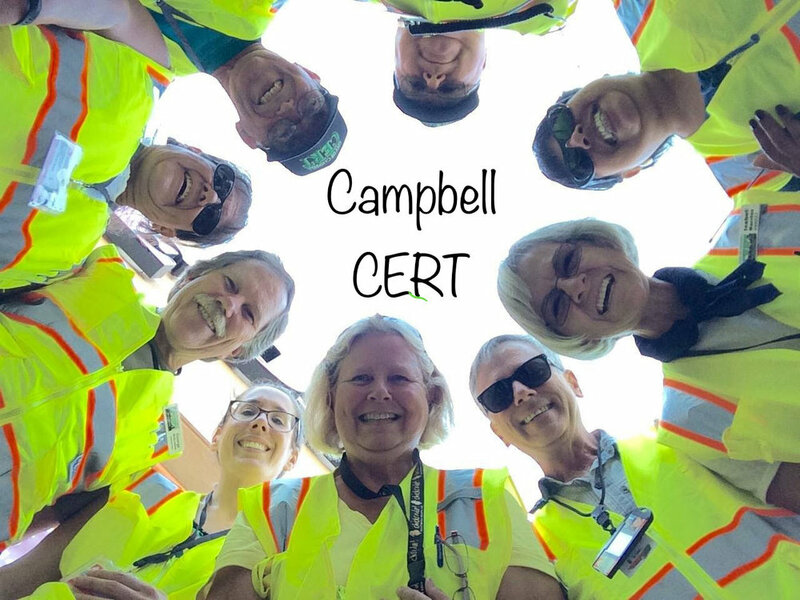 Did you know that Campbell CERT has eight active neighborhood teams? The Santa Clara County Fire Department (SCCFD) provides emergency preparedness training classes. 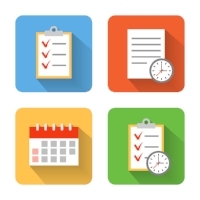 View our Calendar for a clear look at dates for events to come. Galleries of our latest events, drill exercises, trainings, and more. 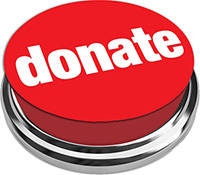 Your donations to Campbell CERT are tax-deductible. 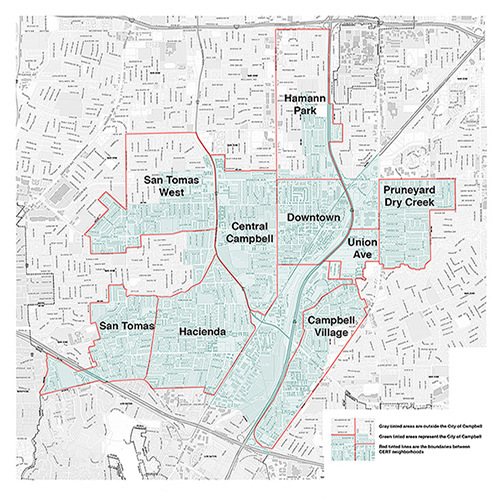 Questions or concerns about Campbell CERT? 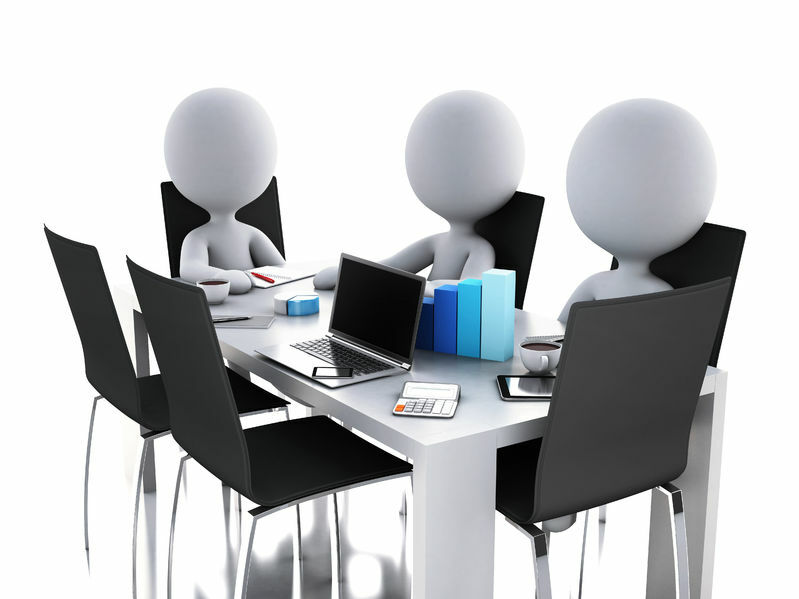 Reach out to us today.